SIKT – an arena where young leaders and talents, between 20 and 40 years of age, can meet and interact. SIKT is a yearly conference, initiated by HRH Crown Prince Haakon. The purpose of the conference is to facilitate an arena where young leaders and talents, between 20 and 40 years of age, can meet and interact. Attendees represent a wide range of business sectors, from all over the country. At SIKT, participants can absorb and exchange knowledge, test ideas and address and discuss common challenges and opportunities relevant to the future of Norway. 2013 – Trondheim: Norway in the future. Each year, 200 participants attend the conference, that constitute a mix of new talent and alumni. Attendees are either nominated by their respective firms or organisations, or directly selected by the conference itself. 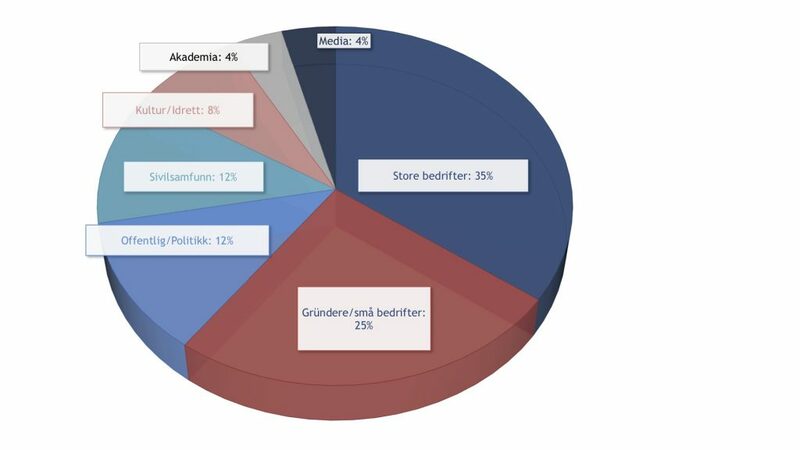 All key industries and sectors are represented, and the entire list of participants compose great diversity, with different geographical affiliation. Are you a participant at this year's conference? In 2018, the conference was held in Stavanger. The topic was change. In 2017, the conference was held in Kristiansand. The topic was interaction/cooperation. 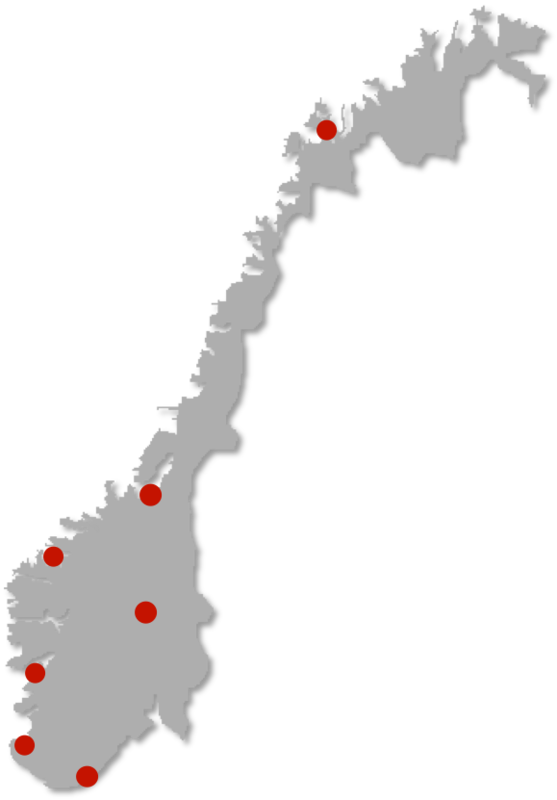 In 2016, the conference was held in Ålesund. The topic was drive/persistence. In 2015, the conference was held in Bergen. The topic was leadership. In 2014, the conference was held in Tromsø. The topic was innovation and entrepreneurship. In 2013, the conference was held in Trondheim. The topic was Norway in the future..